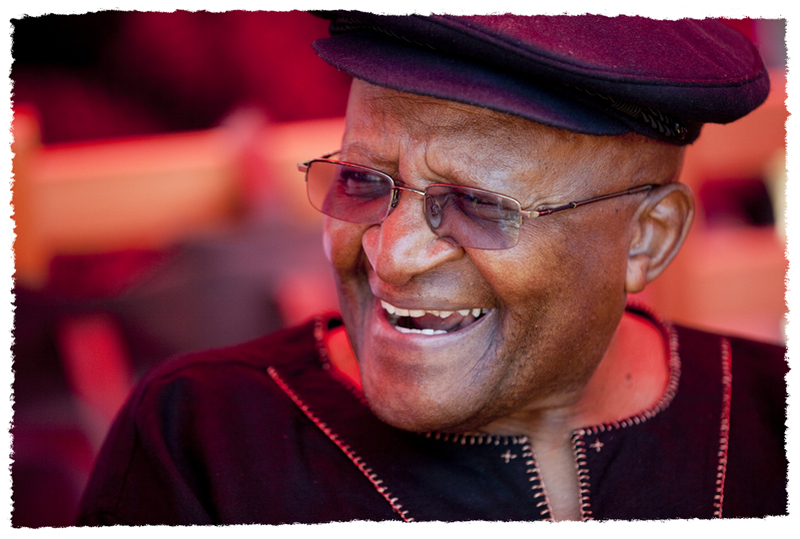 Leicestershire AIDS Support Services (LASS) is extremely honoured to announce Archbishop Emeritus Desmond Tutu in the new role of LASS’s International Patron. The Archbishop’s commitment comes as LASS prepares to launch the charity’s 25th Anniversary Year in June. In approaching Archbishop Emeritus Desmond Tutu LASS described the charity’s journey, from starting as a struggling telephone help-line in June 1987 for people affected by HIV and AIDS, to becoming Leicester, Leicestershire and Rutland’s leading cross-community HIV charity today, currently supporting over 500 people affected by HIV; leading the way with its innovative community Rapid HIV Testing initiative; delivering education and training in sexual health in schools and community settings and challenging the stigma and ignorance that is still attached to HIV. LASS will be launching its 25th Anniversary Year with an Anniversary Boat Race in Humberstone Gate, Leicester City Centre, on 9 June. This event will reflect the fact that in 25 years the reality of HIV in the UK has changed enormously and it is possible, with early diagnosis, to live a long, healthy and active life with HIV. It will be the first in a number of initiatives throughout the coming year. The Anniversary Boat Race will also reflect the fact that HIV affects everyone, no matter which community or world continent they are from, and is something to address rather than shy away from.